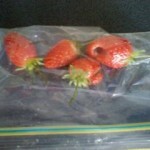 Did you know that we grow holey strawberries? 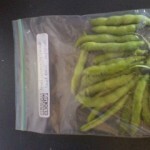 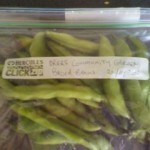 We harvested today our first broadbeans. 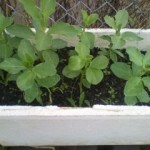 The photo of the box was taken end July and they have grown now to about three feet tall and given us yummie broadbeans.